A day before I left for Christmas vacation, a group of Chinese volunteers visited me in the office. I only know one of them, who remained a friend after we met with his colleagues in Japan. 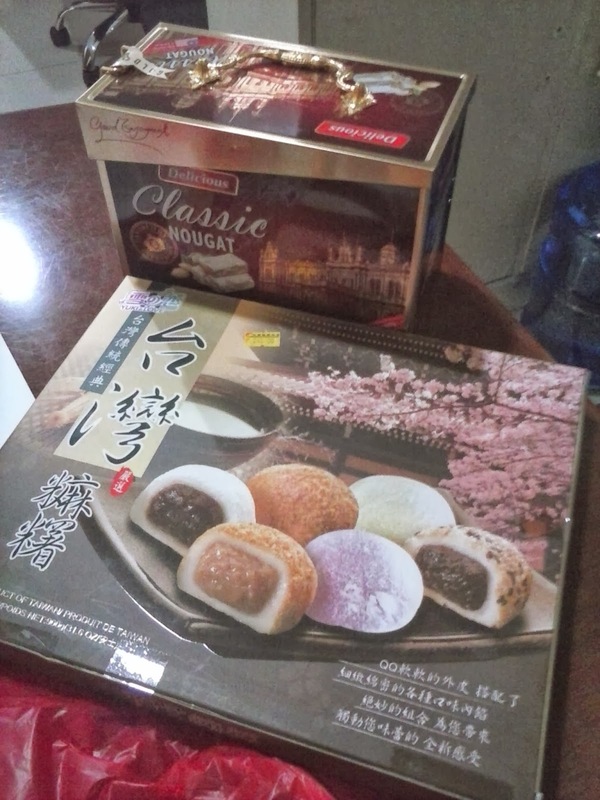 Thanks for some Chinese presents. I had none to give them, thanks they remembered.